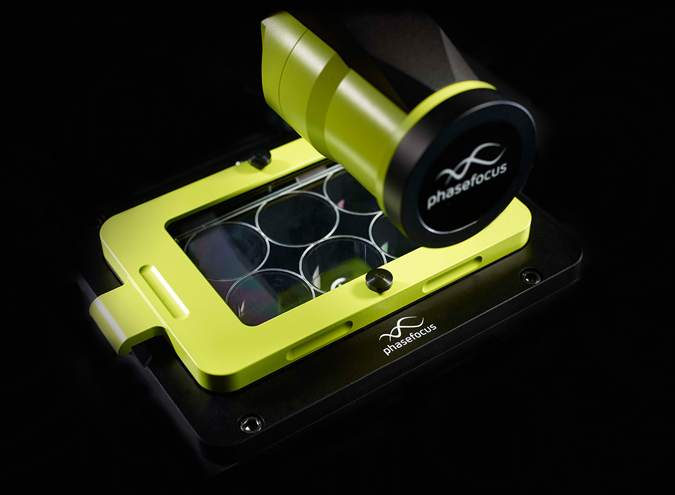 The Livecyte from Phasefocus is a unique system for live cell analysis that enables the study of phenotypic and kinetic behaviour of individual cells and cell populations over hours or days. 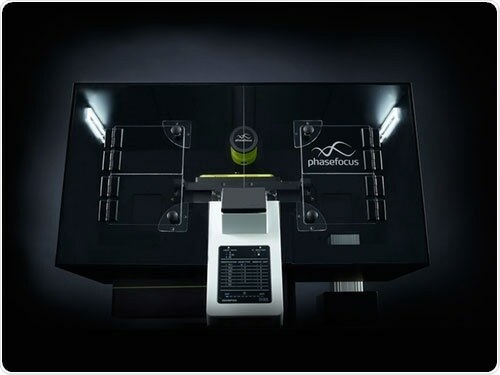 The system uses an optimised version of Quantitative Phase Imaging (QPI) called Ptychography to generate quantitative data is without the need for cell labelling. Livecyte exploits the inherent contrast mechanisms that cells possess; refractive index and thickness variations to produce high contrast, high fidelity images without halos or speckling. Cells can be observed with minimal perturbation which is especially useful for primary cells and stem cells. 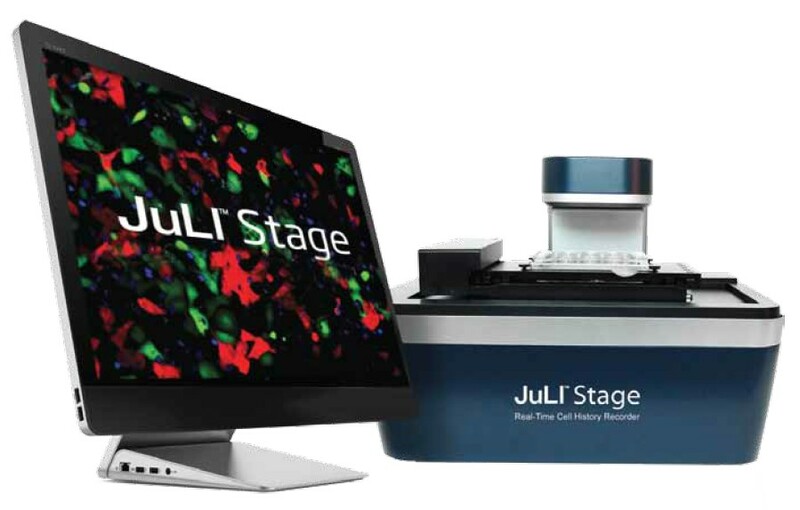 Livecyte comes complete with automated cell tracking software (patent pending), which can follow all cells for a complete time-course, even if those cells pass over each other. 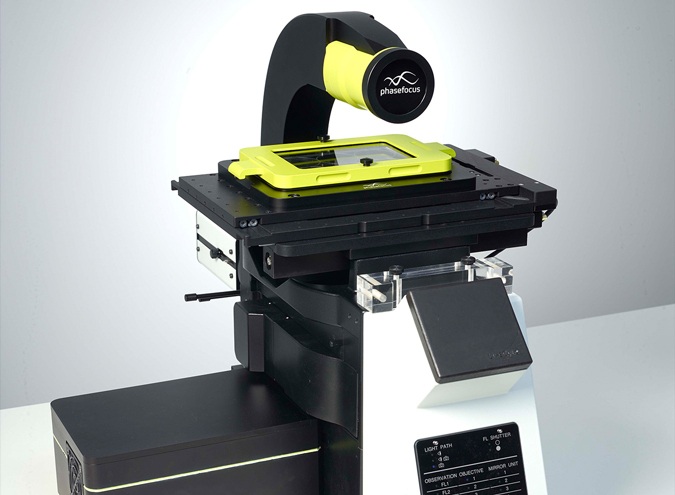 Cells are always in focus irrespective of focal drift or uneven sample holders. Kinetic Data: Speed, Displacement, Euclidean Distance, Meandering Index, Instantaneous Velocity. 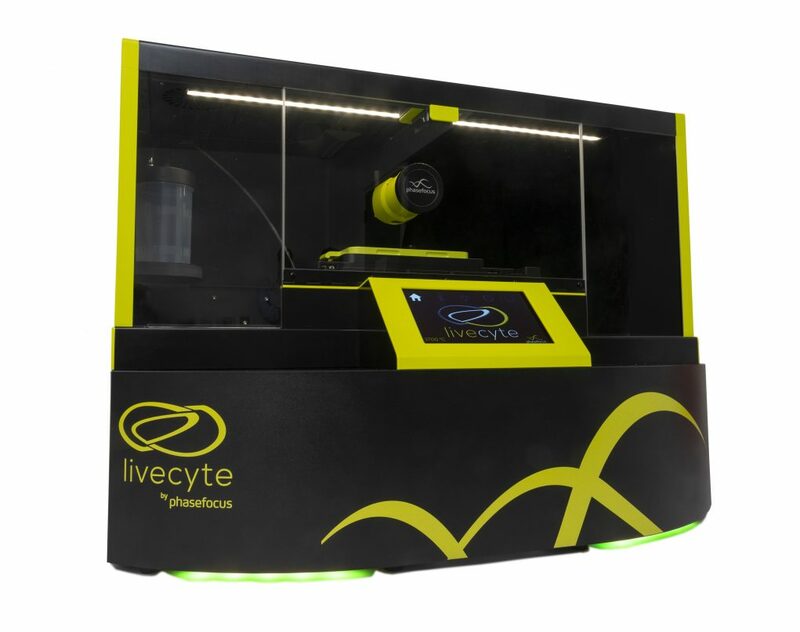 NEW Livecyte 2 – coming soon. 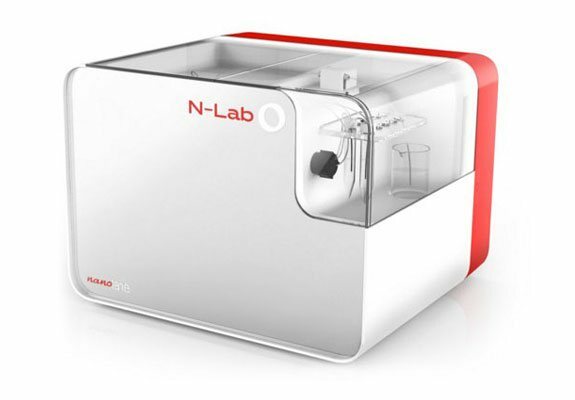 Contact us and discover the full extent of information available from a single Livecyte experiment first-hand. 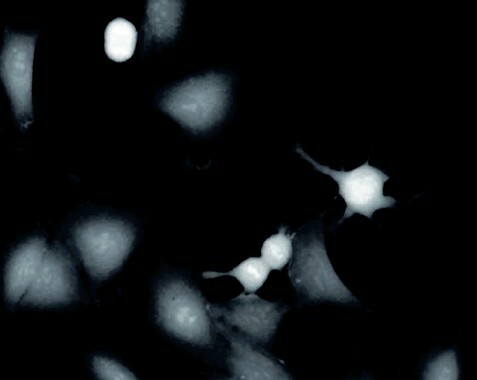 Unique imaging technique generates high contrast, high fidelity images which are always in focus. High quality images enable accurate cell segmentation and more detailed analysis, with up to 10 parameters monitored for each cell. 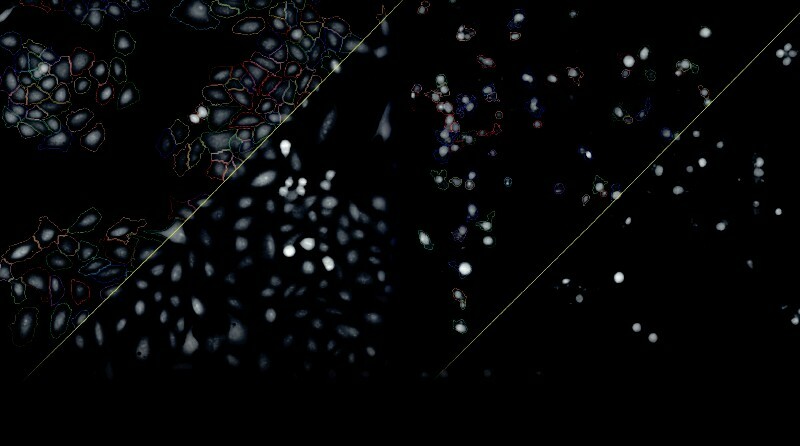 Large fields of view with high resolution ensure cells are not “lost” during long time course measurements. Low power laser dramatically reduces phototoxicity. 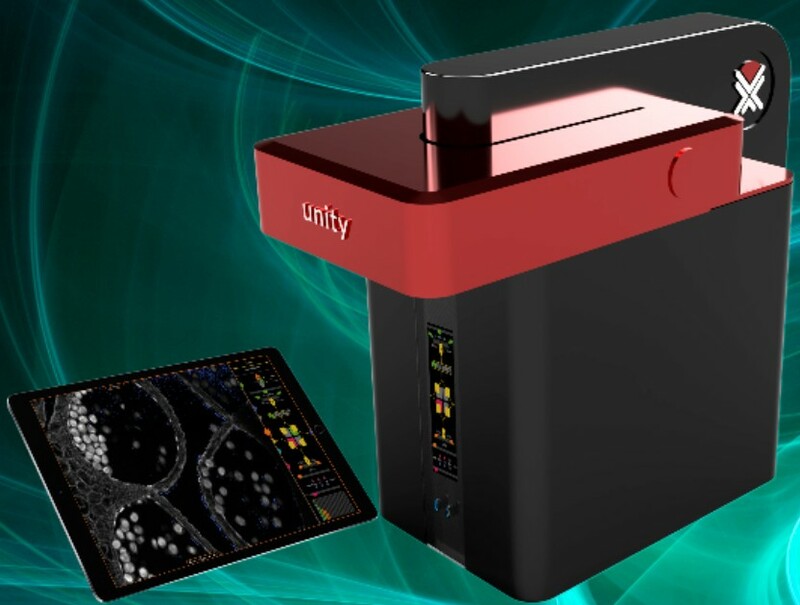 Livecyte is enabling a deeper understanding of the biology in many application areas including immunological, neurobiological, cancer and basic cell biology research. 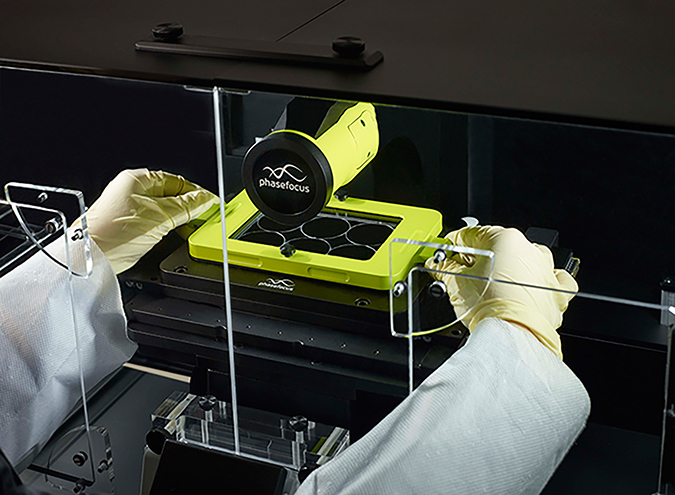 Directly measure cell motility and separate cell motility from cell proliferation. 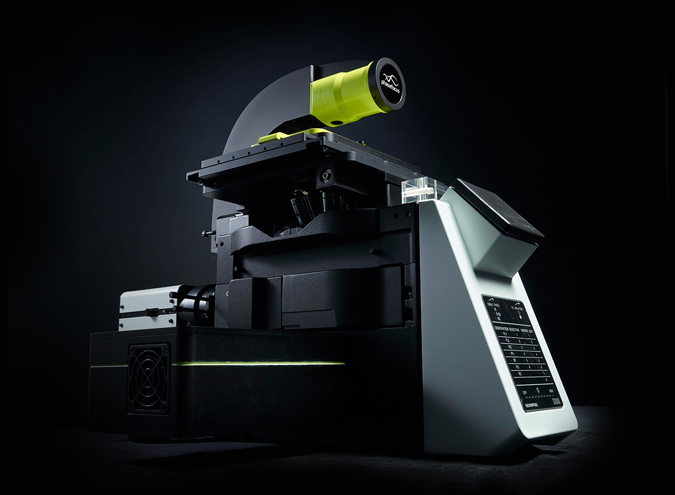 Perform non-invasive time-lapse imaging to quantify cell death without labels, dyes or phototoxic damage. 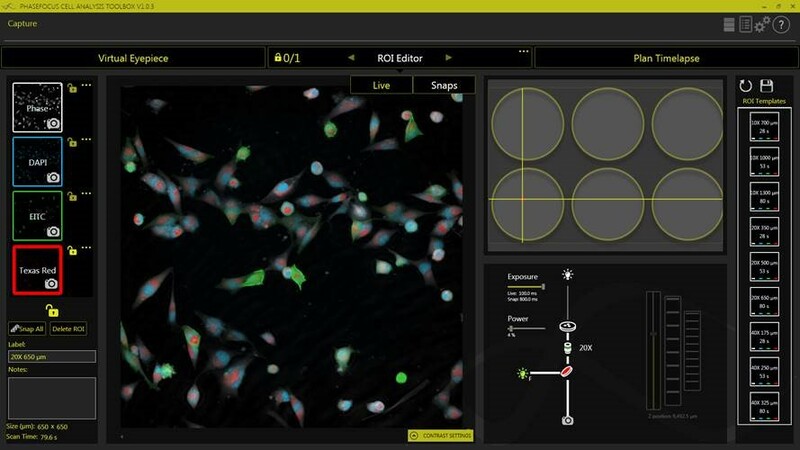 Automatically identify cells undergoing mitosis and extract the mitotic index. Calculate cell death dose response curves without the use of fluorescent labels. Analyse and extract parameters to identify heterogeneity within mixed cancer cell populations. Enable investigation of combination therapies on primary cancer cultures. Understand the underlying mechanisms of angiogenesis.